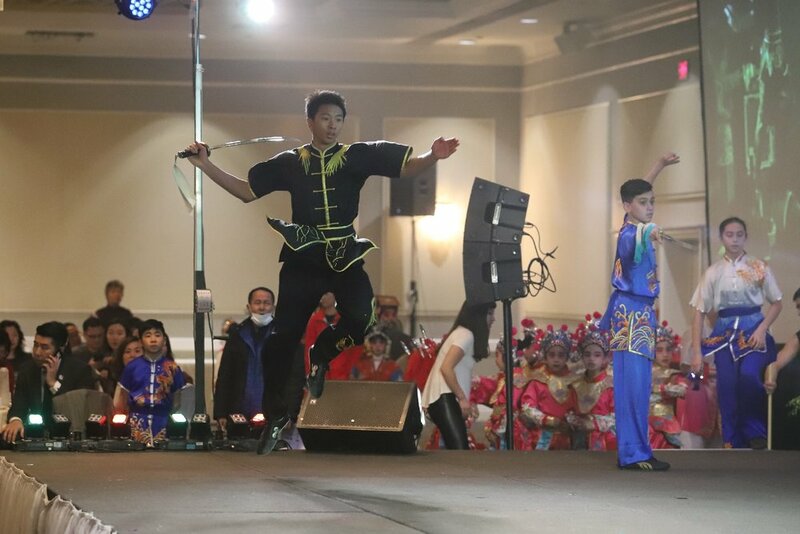 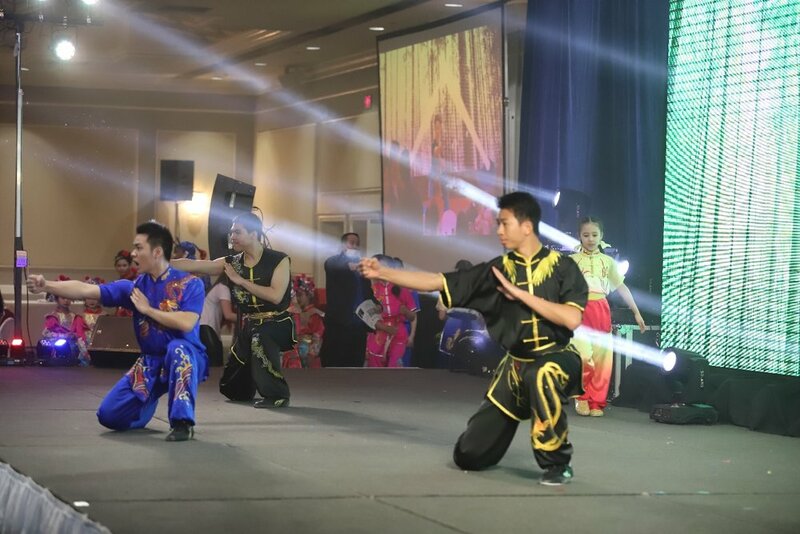 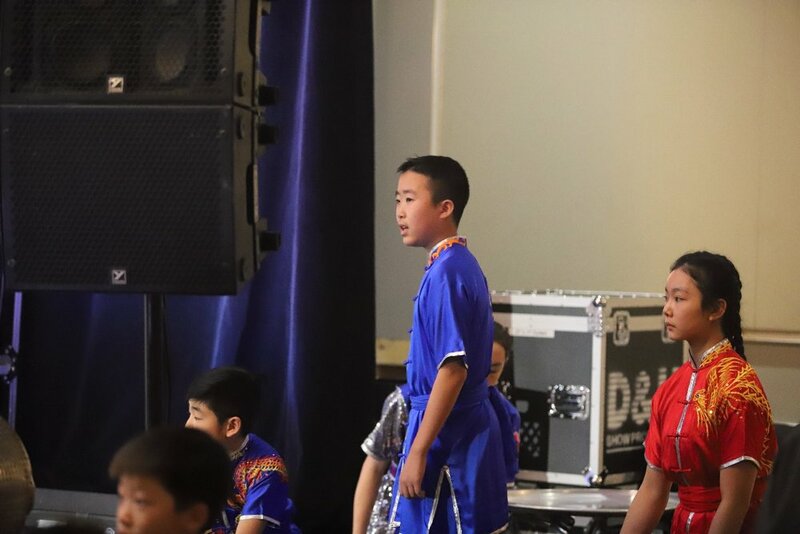 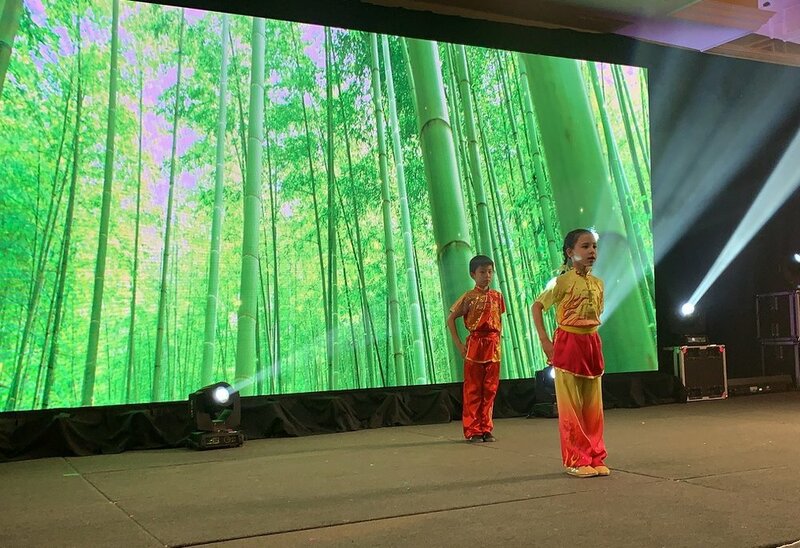 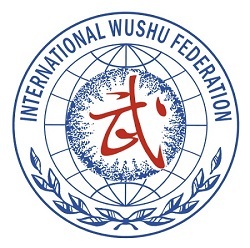 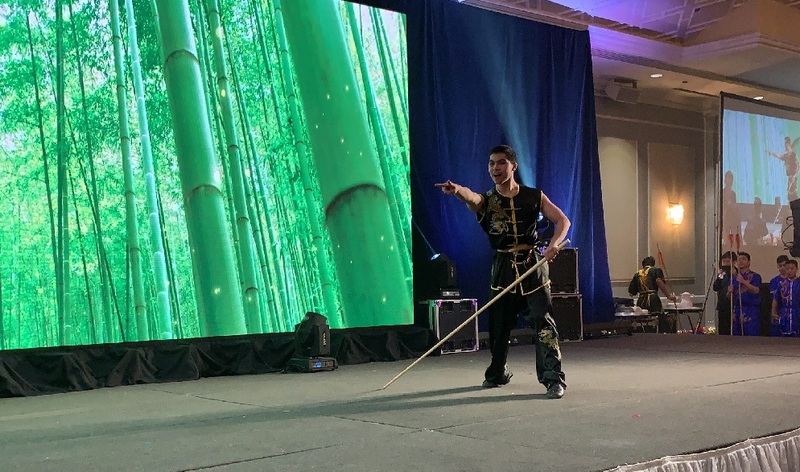 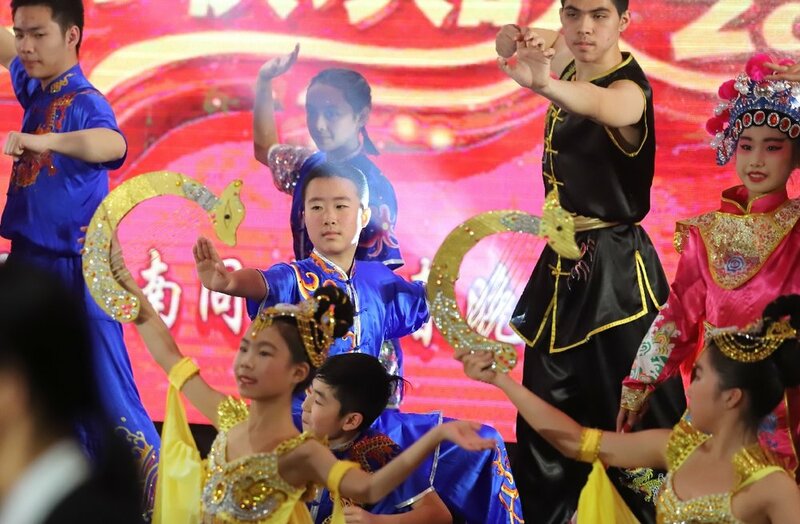 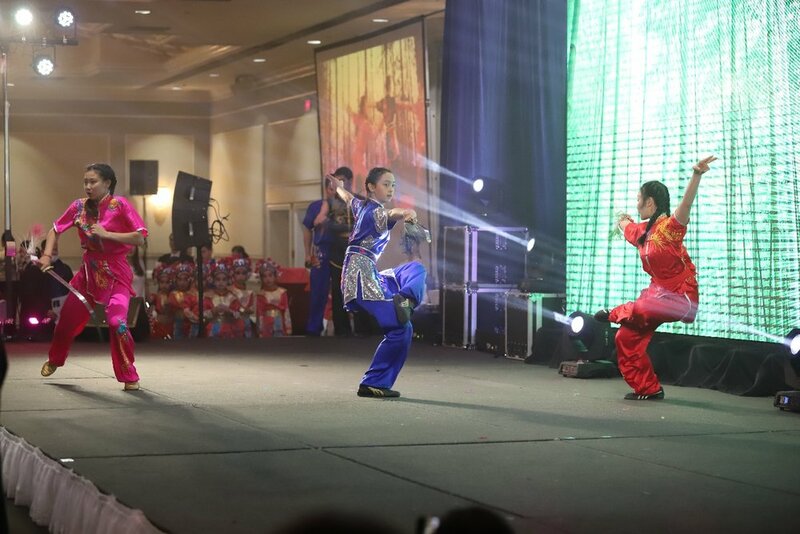 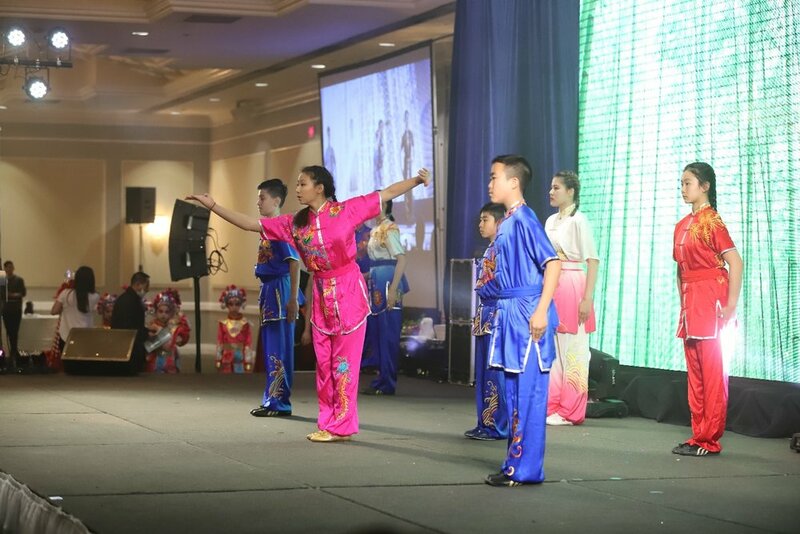 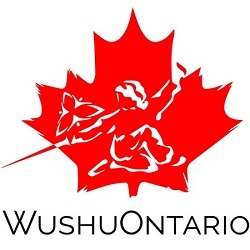 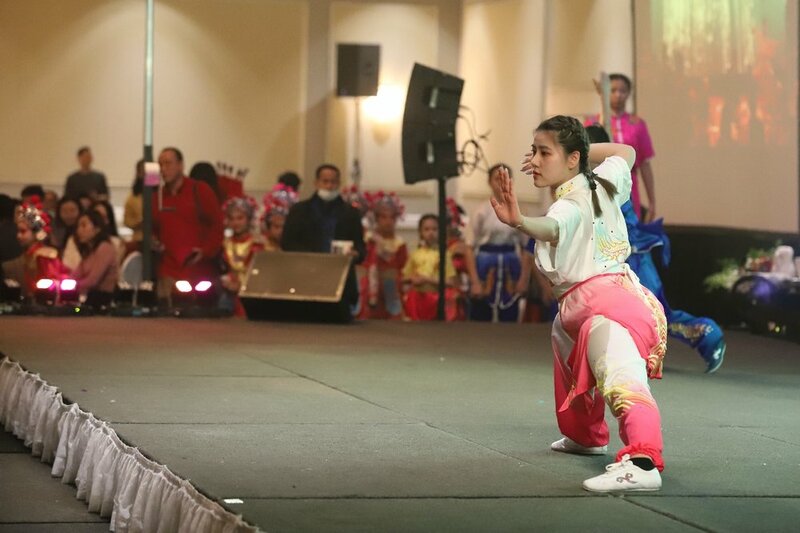 On Saturday, January 26, 2019, the demonstration team of Wayland Li Wushu (李文启武术学院) performed at the Henan Association of Canada Spring Festival (加拿大河南同乡新春晚宴). 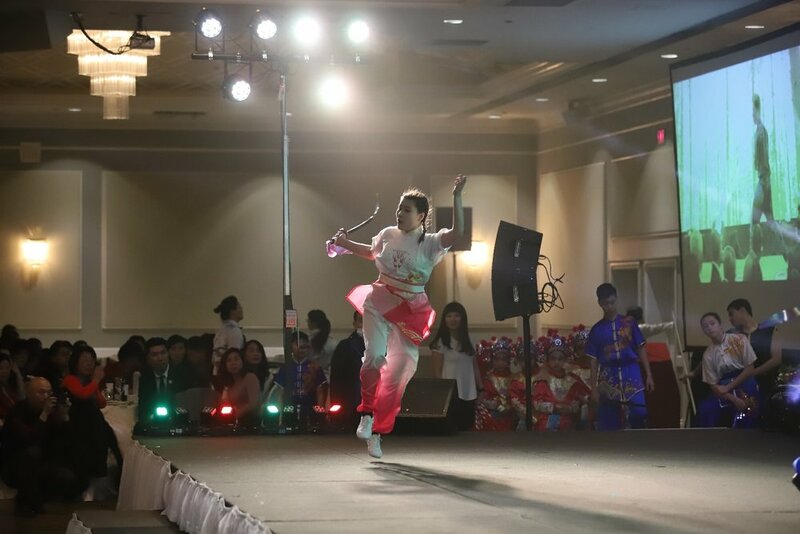 The event was held in Richmond Hill, Canada. 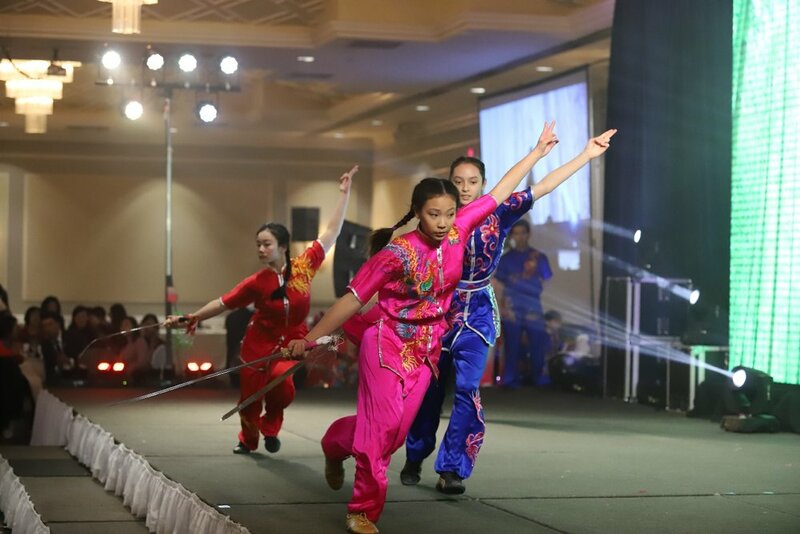 The evening featured performances in wushu, dance and Henan Opera. 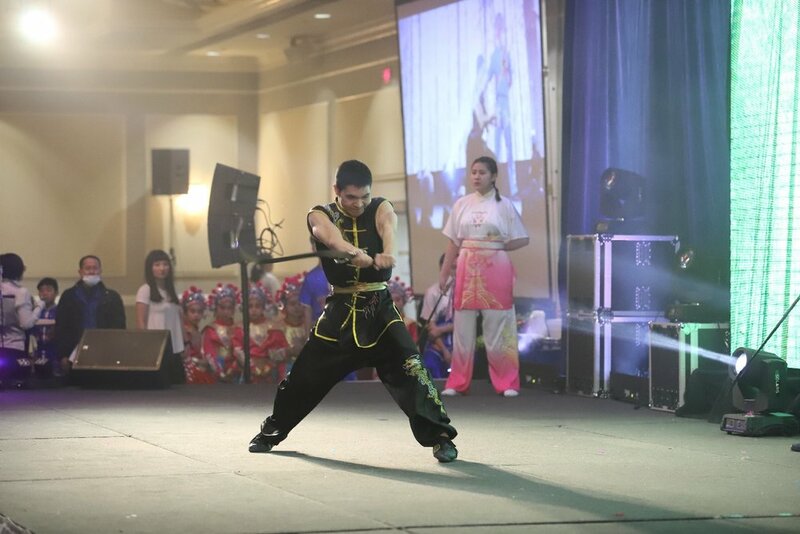 Thanks everyone for a successful performance!